Violent car crashes, murder plots, infidelity, fashion and radicals: Jean-Luc Godard's Week-End. A beautiful young housewife moonlights as a prostitute during weekday afternoons, and she only wears YSL. Catherine Deneuve is expertly dressed and icy cool as Belle De Jour. Are monogamous relationships realistic in an increasingly self-center society? Agnes Varda questions fidelity and the idea of happiness in her fashionable and explosive 1965 film, Le Bonheur. 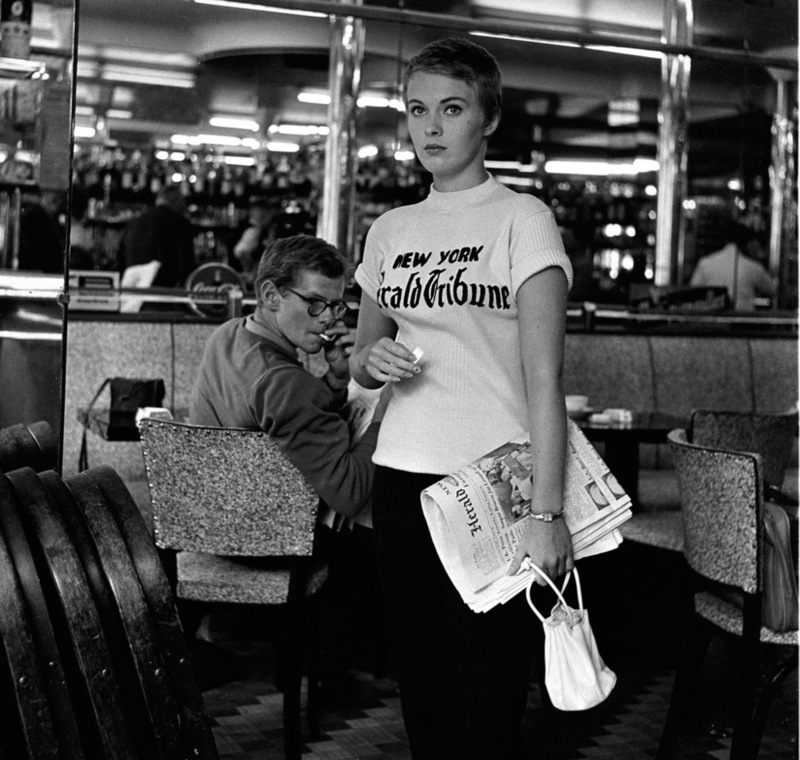 What's old is new: Jean Seberg's sophisticated style in Breathless continues to influence fashion trends across the globe. Paris, the polka dot dress and a cancer scare: Agnes Varda's Cléo from 5 to 7. The libertine, winter in Clermont-Ferrand, and late-1960's French fashion.